Founded in 2007, xHamster is the third biggest adult video website in the world and ranks in the Alexa top 100 global sites list — this is a review of xHamster. 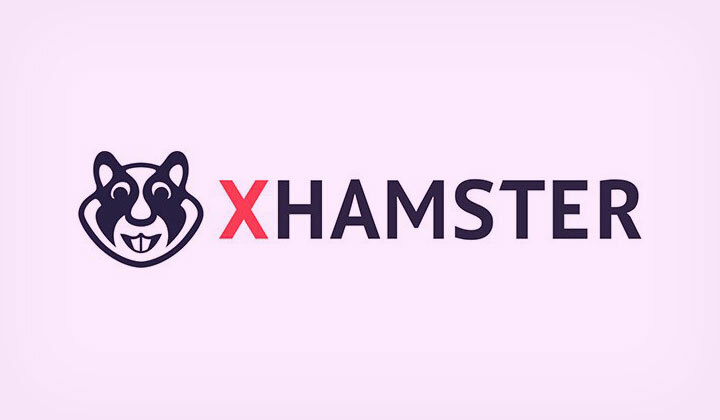 The xHamster.com website contains adult rated content, and remains extremely popular in April of 2019. In fact, according to estimates 25% of all search engine queries are adult content related and the amount of related data online amounts to 30% or more from all data transferred on the internet. Not just because of the popularity, but also due to it largely being video content causing heavy bandwidth usage. The xHamster website is also transferring massive amounts of data daily.